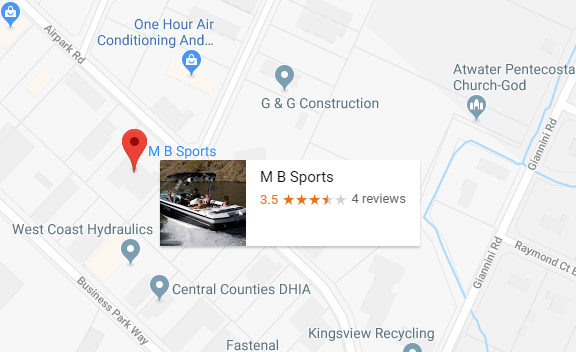 Recently we have had questions regarding usage, serviceability and some of the specialized components that are a part of your MB Sports Tournament Towboat. Listed below are the questions that are most frequently asked and the recommendations we feel are appropriate. These are recommendations; the final decision is ultimately the customer's. Carbon Monoxide Poisoning is a silent killer. Fresh air is your only protection. Also, you should always turn off your engine when you are not moving. DO NOT idle for long periods of time. Be sure your tires are filled to maximum listed capacity when cold. Low tire pressure builds heat, causing excessive tire wear and in some cases can cause tire failure. Never overload your boat with excessive weight. 16 person maximum on any MB model. 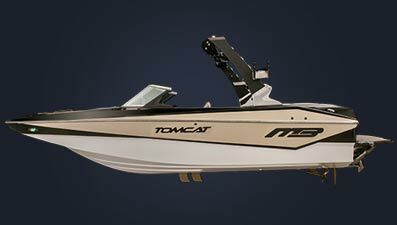 Towing your boat with the bimini top deployed will void the warranty. The bimini top is not designed to withstand the force generated when towing at highway speeds. Always collapse your bimini top and stow in a safe location before trailering your boat.